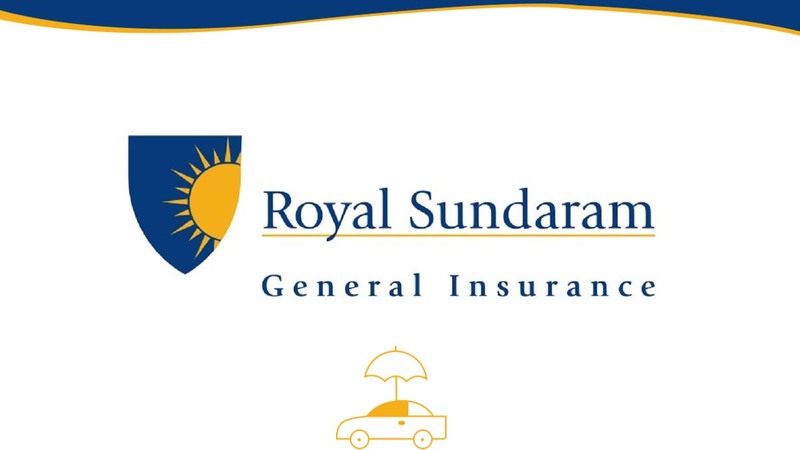 Compare Royal Sundaram car insurance quotes online on PolicyBachat.com. Best way to buy a cheaper insurance policy online. Compare car insurance quotes for Bajaj Allianz vs Universal Sompo & choose the right insurance policy configuring IDV, premium, consumables, RSA etc. Compare car insurance quotes for Bajaj Allianz vs IFFCO Tokio & choose the right insurance policy configuring IDV, premium, consumables, RSA etc. Compare car insurance quotes for Bajaj Allianz vs Bharti AXA & choose the right insurance policy configuring IDV, premium, consumables, RSA etc. Compare insurance quotes from New India Assurance vs Universal Sompo. Compare IDV, premium, consumables, cashless garages, RSA, engine protection etc. Compare insurance quotes from New India Assurance vs Bajaj Allianz. Compare IDV, premium, consumables, cashless garages, RSA, engine protection etc. Choose the best value plan from New India Assurance vs Kotak Mahindra. Compare IDV, premium, consumables, cashless garages, RSA, engine protection etc. Choose the best value plan from New India Assurance vs Bajaj Allianz. Compare IDV, premium, consumables, cashless garages, RSA, engine protection etc.